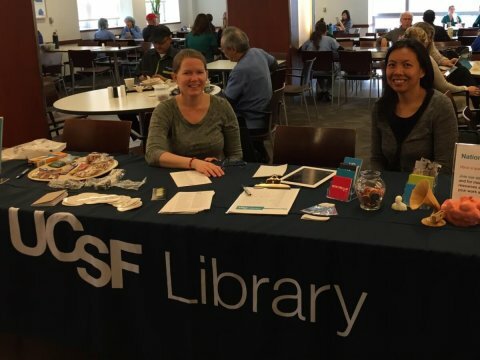 UCSF is celebrating National Library Week by hosting a traveling pop-up table every day this week. 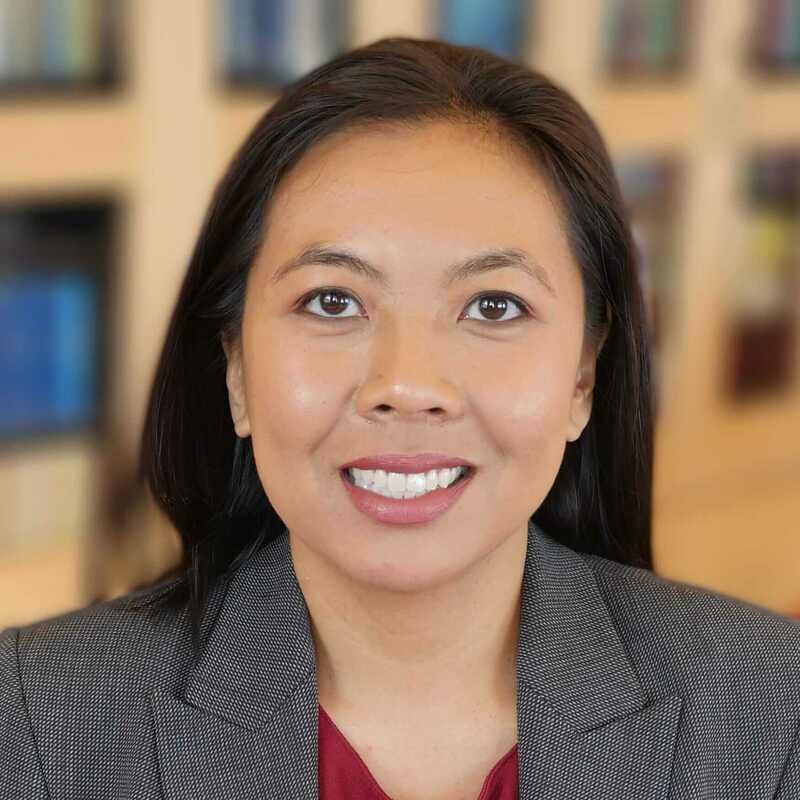 We are promoting our services and resources, and best of all, it gives us a chance to meet our amazing members of the UCSF community! While at the pop-up this week, many people came by to tell me about their experiences with libraries: parents frequenting a public library with their children, a clinician who had student library jobs during undergrad, current students telling me that they live at the library, people managing their own personal library collections at home, and so on. Libraries are familiar to many of us and they conjure up memories from various stages of our lives as a place where we learned, played, worked, or even stressed out in. Our pop-up helps expand peoples’ perceptions of the library by promoting curated services we provide outside of the traditional library space. People generally have fond memories of libraries, but why are they coming to our library? Answering this question goes beyond our tools and services, and pushes us to focus on the value of the entire patron experience. Among our core functions and products, the library facilitates knowledge creation in a myriad of ways. We want the library’s participation in the entire knowledge-creation lifecycle to be a seamless experience. Why do you come to the library and what brings you back?